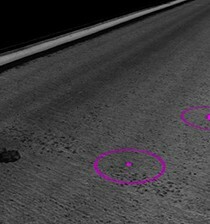 PavemetricsTM Laser Foreign Object Debris (LFOD) detection system uses high-speed cameras, custom optics and laser line projectors to acquire both 2D images and high-resolution 3D profiles of airport runways, taxiways and aprons in order to automatically detect even the smallest objects at highway speeds. 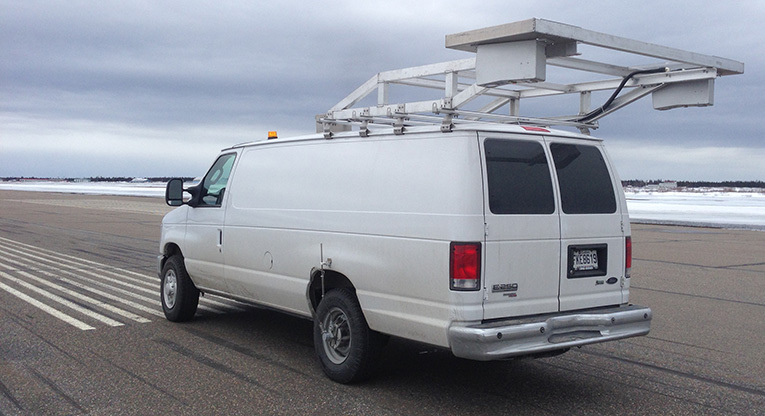 Unlike incredibly expensive fixed systems which are limited to FOD detection along a specific runway or taxiway, the mobility of the LFOD allows it to be used across the entire airport. One of the unique advantages of the LFOD is that it shares the same hardware as Pavemetrics automated pavement inspection system; the LCMS. 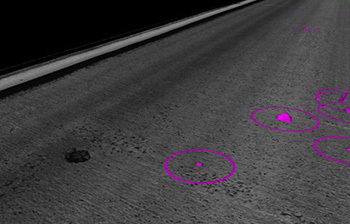 By upgrading your LFOD with LCMS algorithms, the same piece of hardware can deliver higher ROI by providing a full assessment of your pavement surfaces. 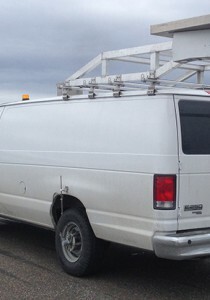 In fact, with this upgrade your LFOD can even help detect FOD before it develops by locating FOD-producing pavement defects such as raveling and spalling. Depending on the LFOD sensor configuration selected, an entire runway can be scanned in just a few minutes, day or night, with FOD 2mm and larger automatically detected. In order to optimize field staff operational efficiency, alarm thresholds are user-configurable. Larger FOD can be set to trigger operator alerts while alarms can be silenced for small FOD, while their their locations and other details are recorded for later analysis. Click on the movie below to see 100% automated FODs detection in real-time from the LFOD.